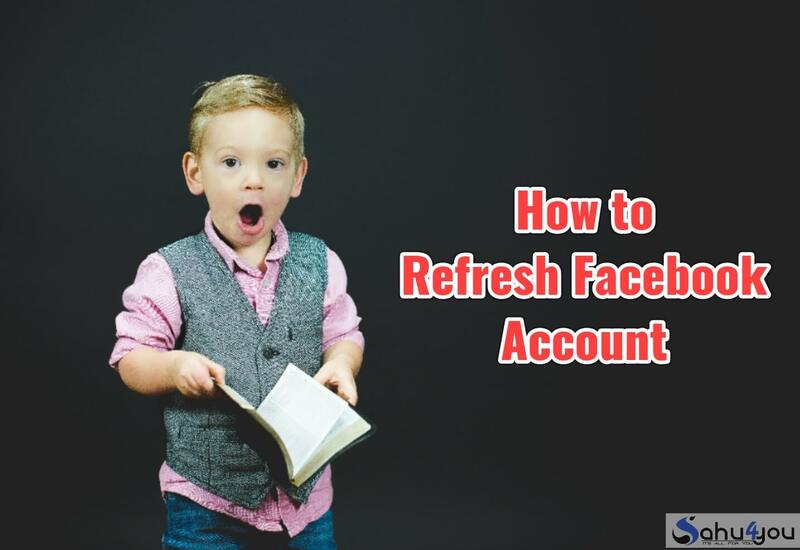 Facebook ID Refresh Kya Hai? 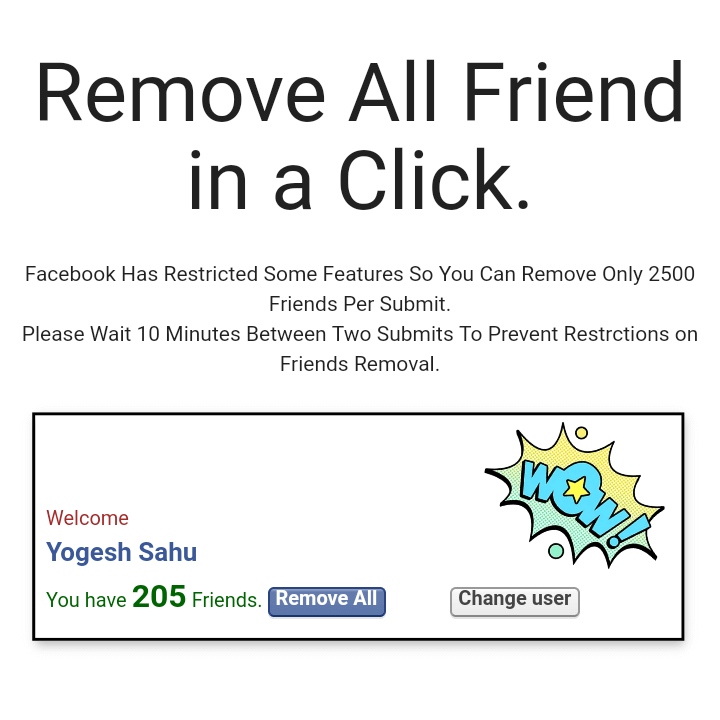 Dosto, Iska Koi Sahi Matlab Bhi Nahi Banta Par Facebook Ke Sabhi Friends Ko Unfriend Karne Ko Aap ID Refresh Bol Sakte Hai, Agar Aapne Facebook Par Bahut Sare Unknown Or Unwanted Friends Add Kar Rakhe Hai Aap Mere Bataye Trick Se Facebook ID Refresh Kar Sakte Hai Jo Mobile User Or Computer User Dono Ke Liye Working Trick Hai. 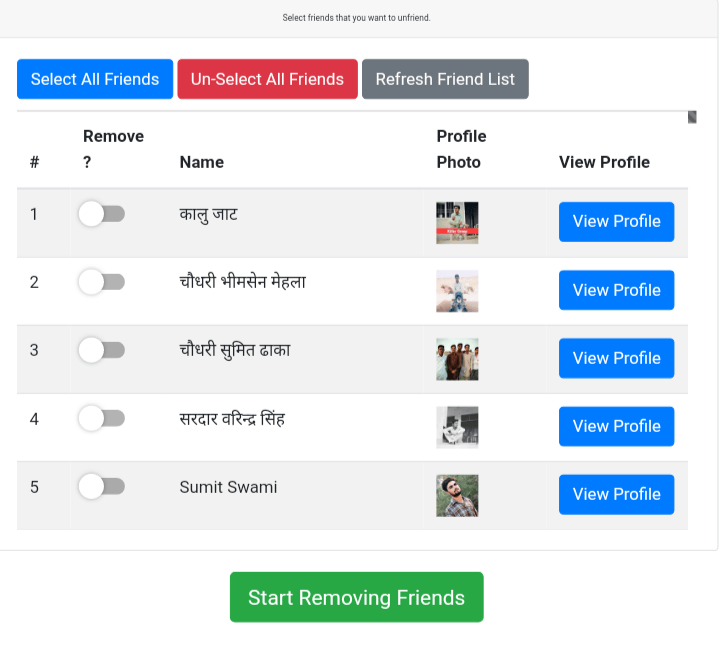 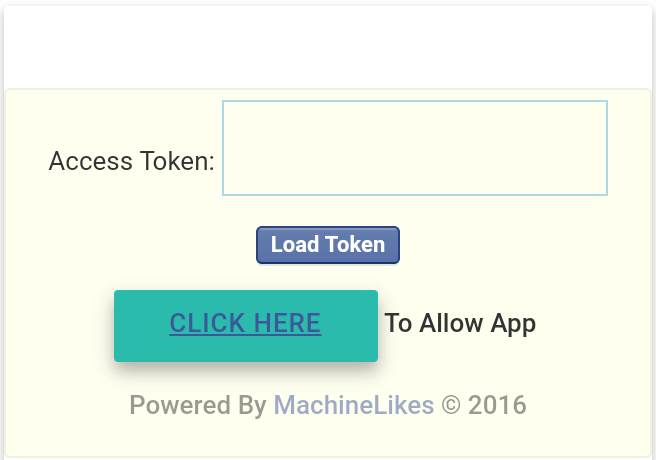 Ab New Tab Open Kare Or Usme MachineLikers Unfriend Tool Open Kare, Yeh All Friend Remover Or Unfriender Ka Online Tool Hai. 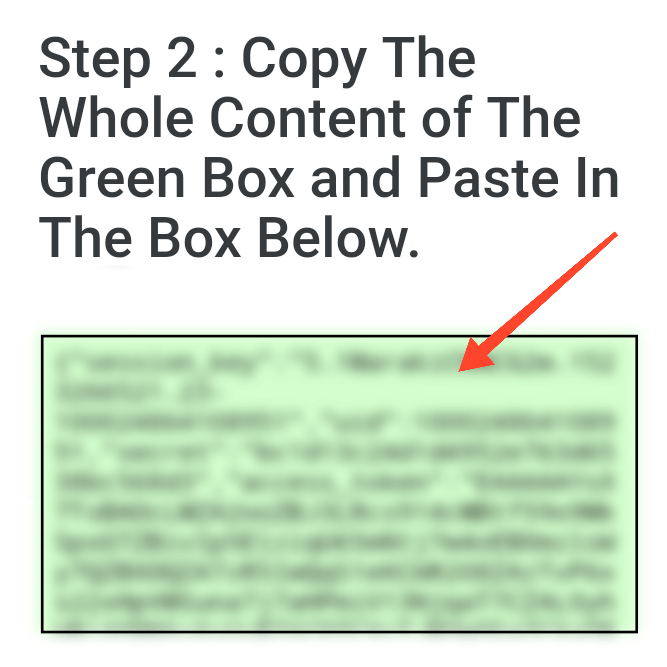 Ab Click Here Ka Option Milega Aapko Uspar Click Karna Hai Jaisa Ki Screenshot Me Dikhaya Gya Hai. 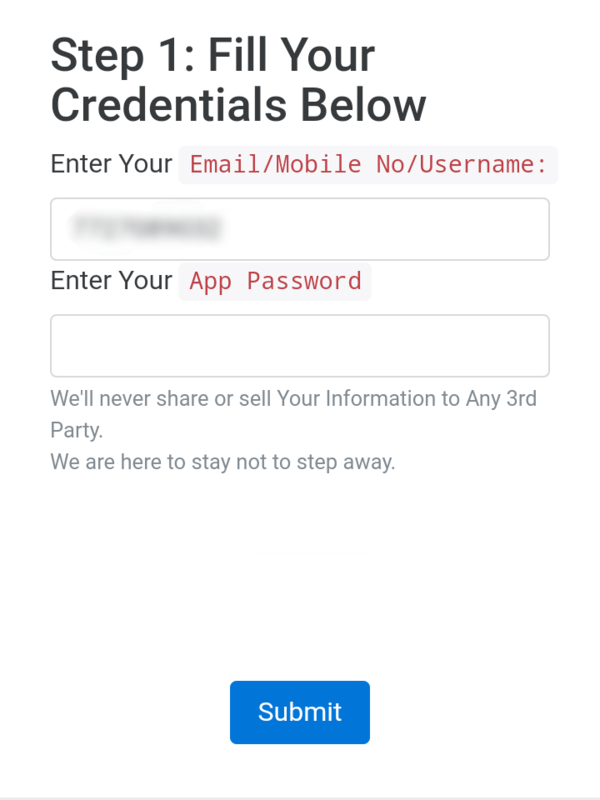 Ab Aapki Screen Par Login Page Aayega Jaha Par Aapko Facebook Email/Phone Number Or Password Likhna Hai Or Submit Par Click Kare.